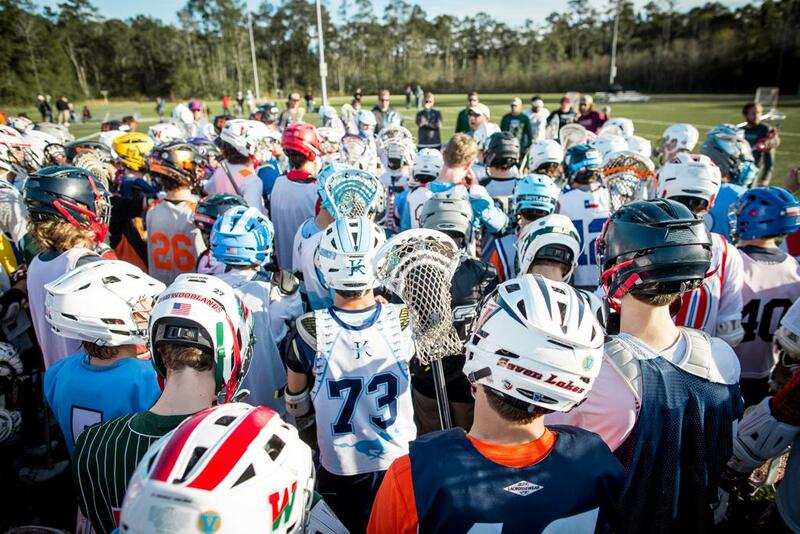 The StickStar Experience: Getting Integrated. StickStar has never had tryouts. Demonstrate a desire to learn and we will work to get you going! In this series, we have discussed a variety of differentiating factors for our program. One of the most unique may be that we do not have tryouts. NO TRYOUTS? That’s right. Our initial State Championship Seminar. 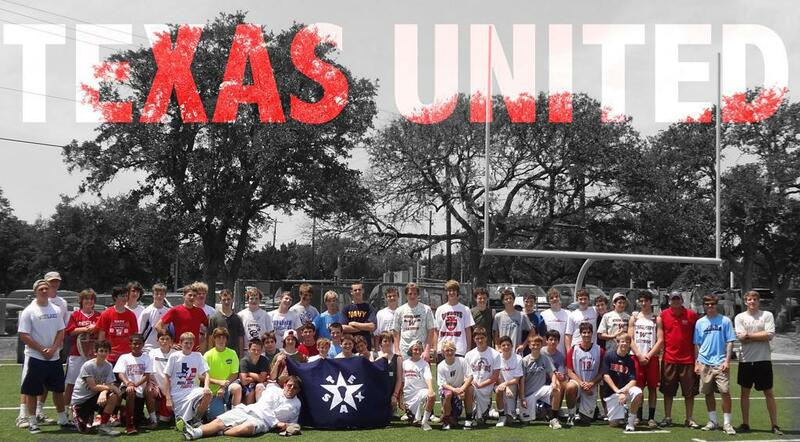 Many of our 1st Texas United Players (Class of 2016) attended this training opportunity. Getting great players to the field to improve is a great way to build a program. It is how we have built our youth program. Instead of just paying money to see if you are good at 1 v 1’s or can run a fast break, you get to try us out. Do you like the setting for development? Do you like our coaching style? At the end of the day, you get 6-12 hours of quality instruction and, undoubtedly, will come away with more skill. We hope this series of articles gives you a better understanding of our truly unique, Select Experience. The Khaki Culture is just getting warmed up, and our United approach has really paid off. The upcoming select season is just around the corner. If you would like to get integrated with our program, make sure to check out our Training Schedule under the Training Tab or check out our Fall Offerings. Come to a seminar, combine, or training camp, or simply inquire. Below, you will see how many people we get to training! We look forward to getting YOU integrated, as well! 1st ever Summer HS Combine.